Roy Harris’ works are not that well known, but as an American 20th Century composer, he created some great works. His Symphony 3 is by far the most popular, and there is a nice recording at Archive.org from 1939. Well worth checking out. There is a good Naxos album of Symphonies 7 and 9, and to be honest I prefer them overall to the more famous 3rd. 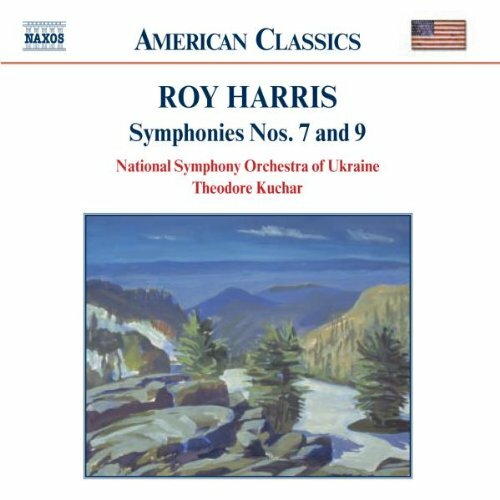 Harris is somewhat similar to Copland but with a more modern outlook, not your typical symphonic works, but very accessible.